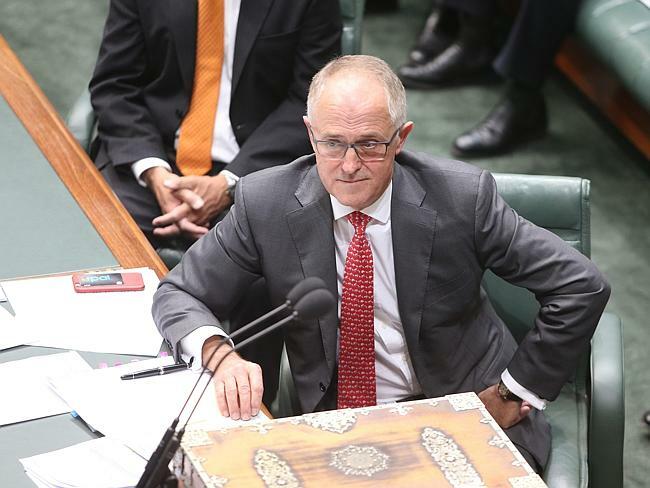 CONTROVERSIAL data retention laws have passed federal parliament’s lower house, but only after the government agreed to a last-minute concession protecting journalists. MPs on Thursday approved legislation, which requires telecommunications firms to retain customer data for two years, after government amendments negotiated with Labor to secure its passage were finally detailed. 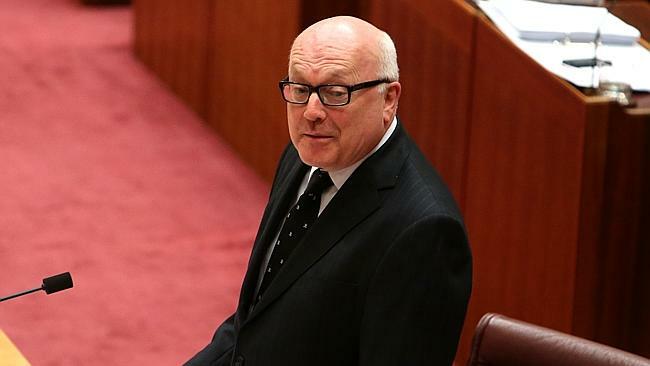 The laws will require spy agencies and police to obtain a warrant to access the metadata of journalists to identify their sources. game is rigged and we have nothing left but to walk away. GAME OVER!!!! being a fifth generations Australian turned out to be a fake passport to a fake country just like the rest of the crown slave states. Surprise, Surprise. Was there any doubt this would occur? Let’s all shift to another reality! Not long now folks and all this BS will be over. Collapsing oil prices are a very very bad sign that SHTF time has commenced. The limits to growth were breached years ago. Now it’s reality check time. As for data retention laws. LOL. I use a VPN with 256bit encryption. I assumed all journos used VPN.